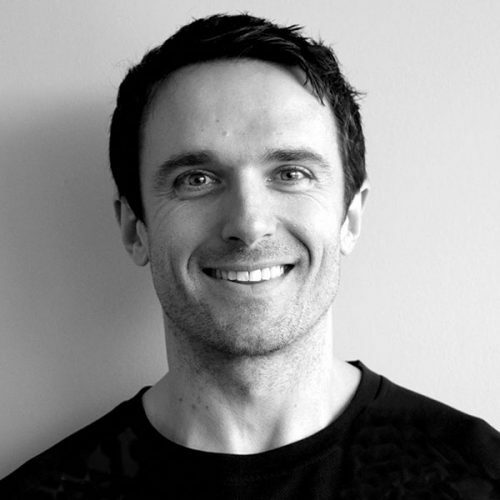 Michael is the National Fitness Manager for Fitness First Australia. In this role he is responsible for driving the strategic direction of both the PT and group exercise departments, which requires him to oversee 2,500 fitness professionals. Michael has spent the majority of his career working directly with trainers and instructors to maximise their performance, and to positively impact members. Across the globe, Michael has delivered training to thousands of trainers and instructors.